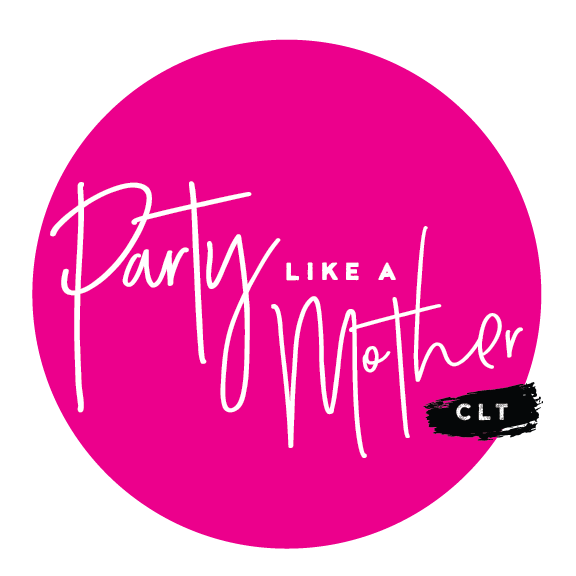 PARTY LIKE A MOTHER CLT! The Fillmore Charlotte – 820 Hamilton St. Thank you to everyone who came to Party Like a Mother CLT with us! 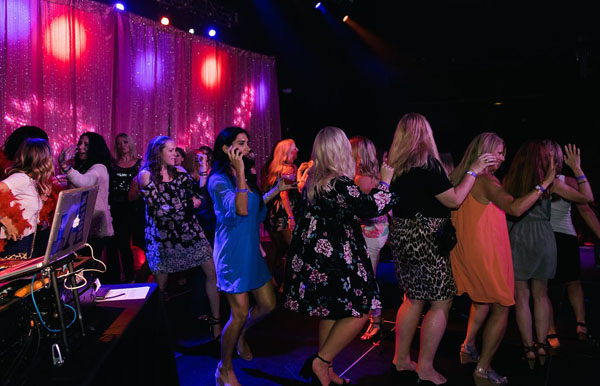 It was so much fun to watch everyone let loose and have a good time. 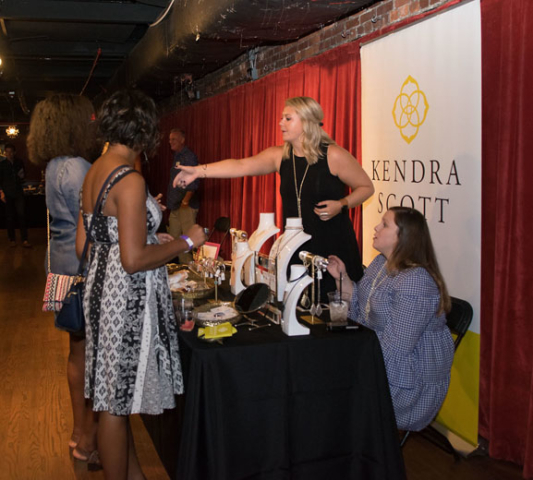 We saw new friendships budding and lots of shopping! 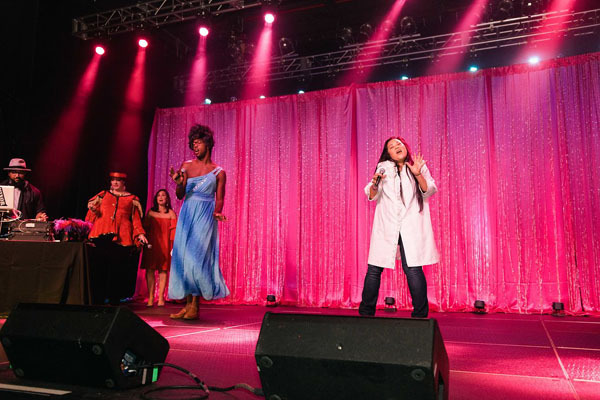 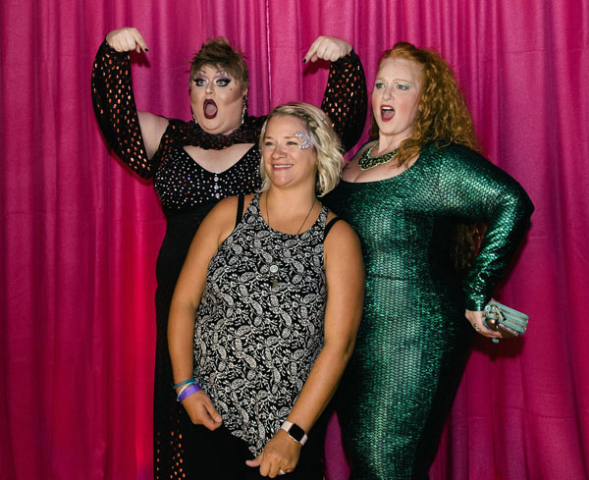 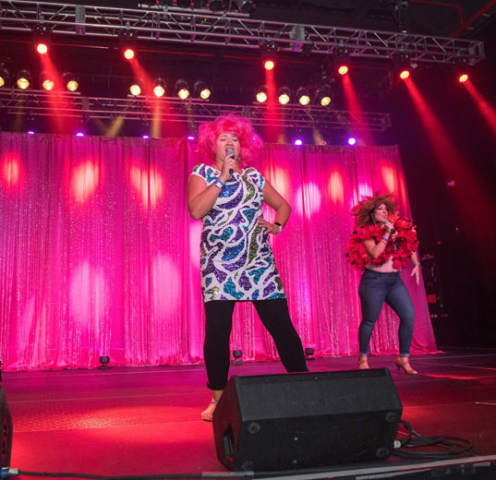 The Lip Sync Battle where moms can battle was a hit! 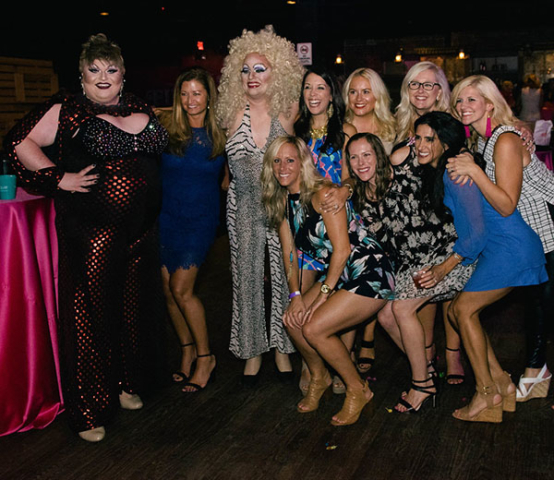 Thank you to our sponsors (see below! 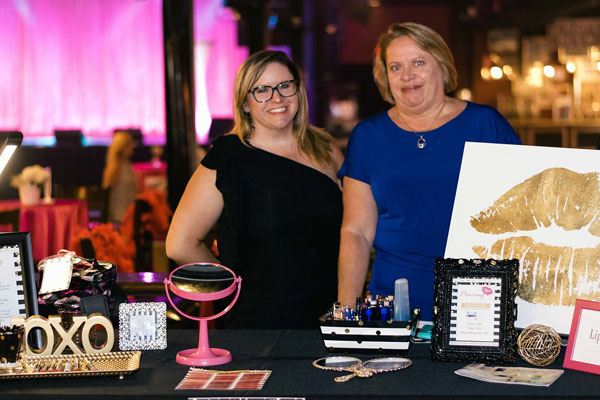 ), vendors, and hosts Colleen Odegaard and Lana Cane and Queens Ileana Dover and Shelia Bonet Hoyle. 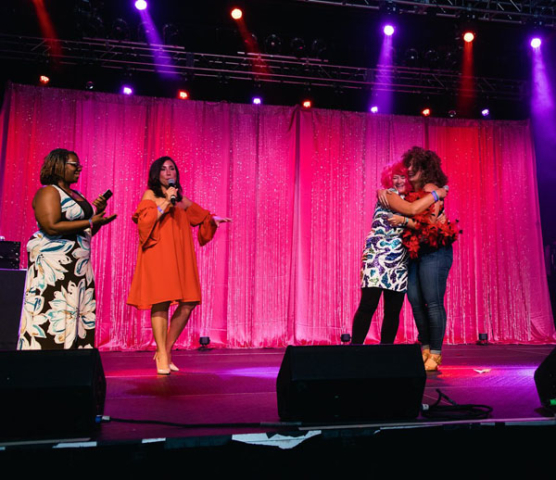 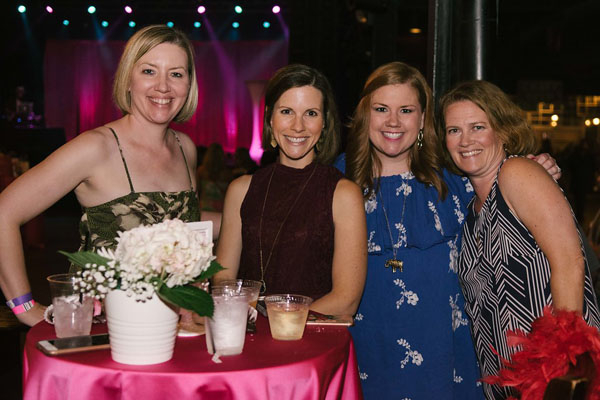 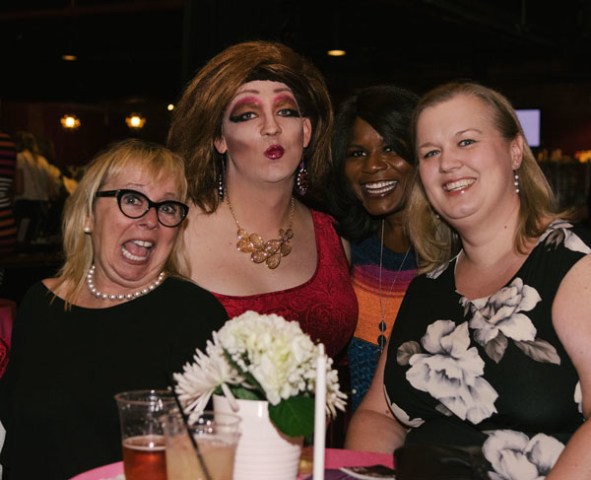 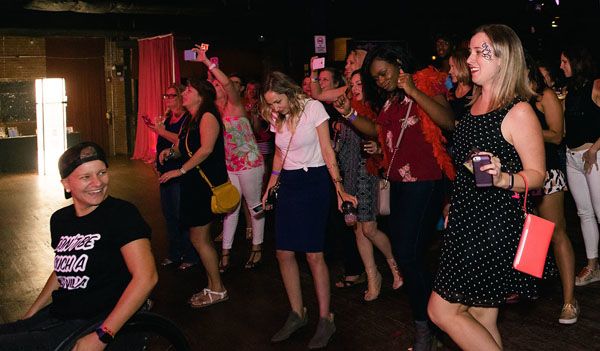 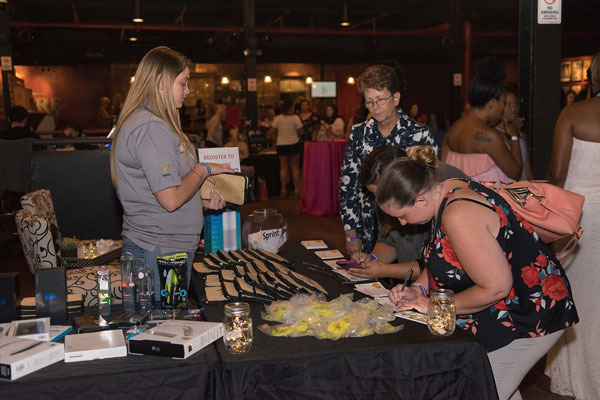 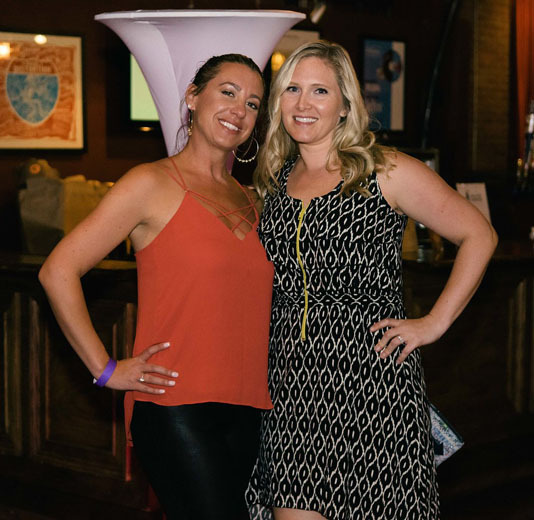 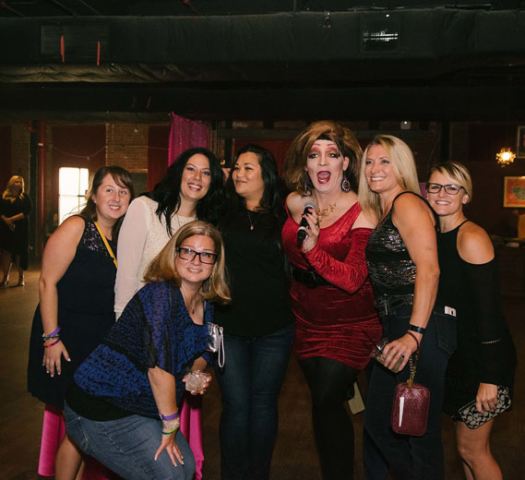 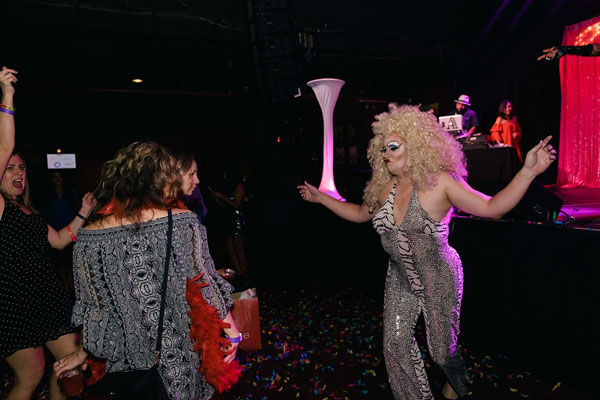 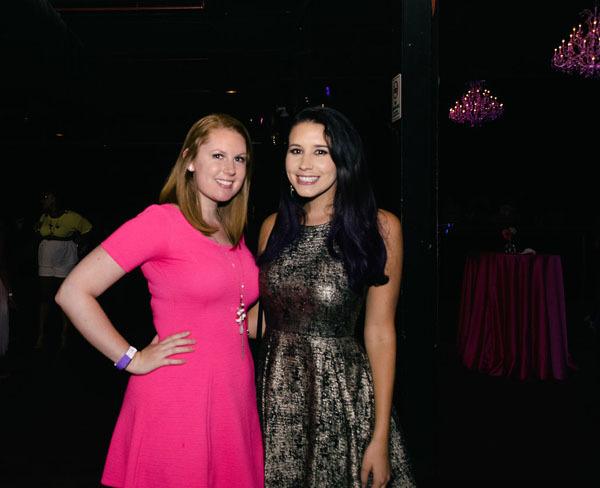 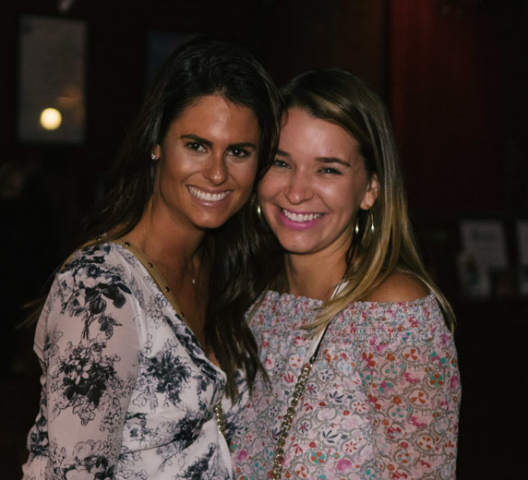 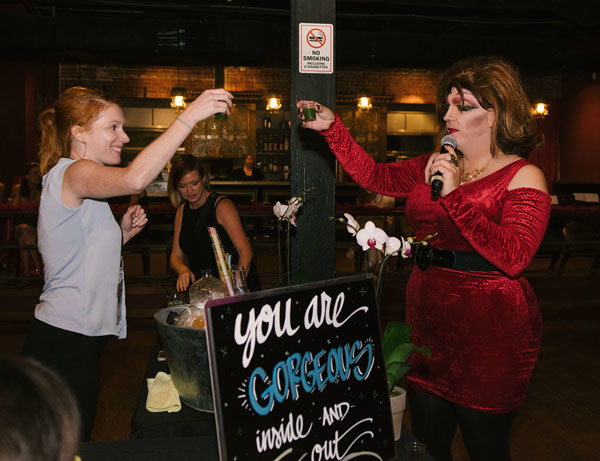 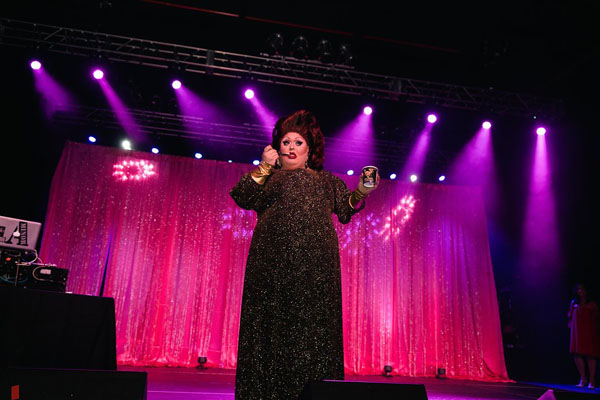 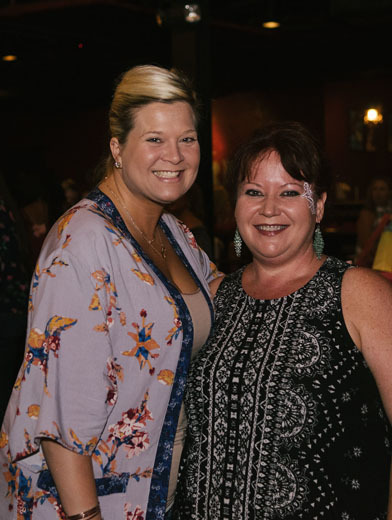 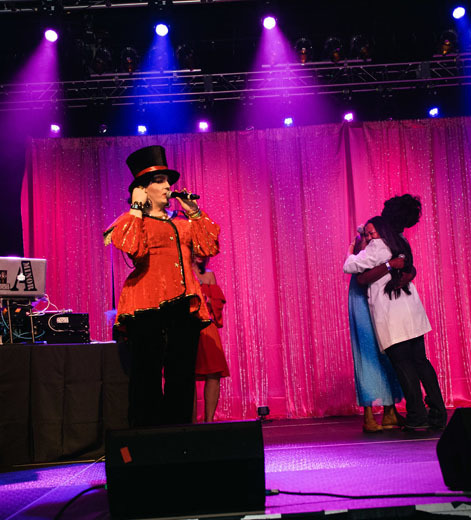 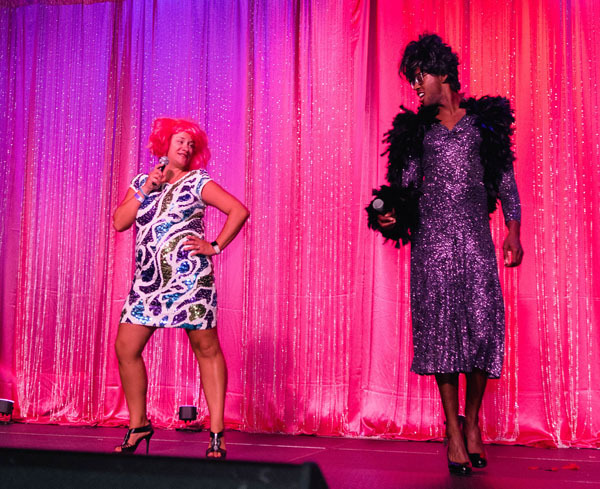 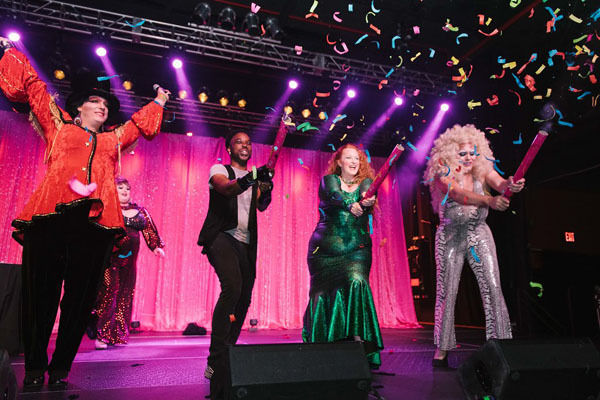 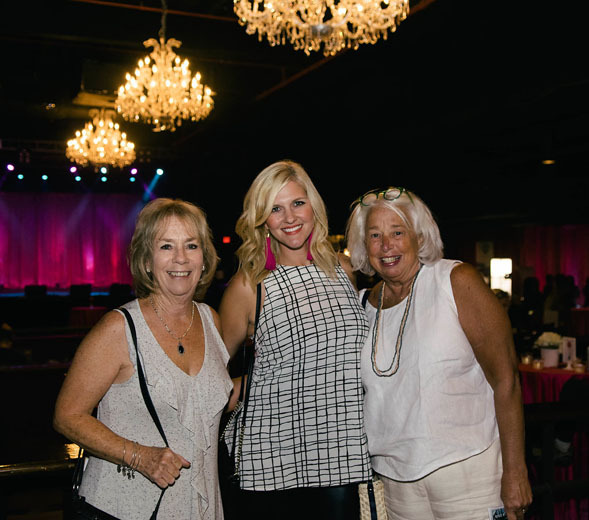 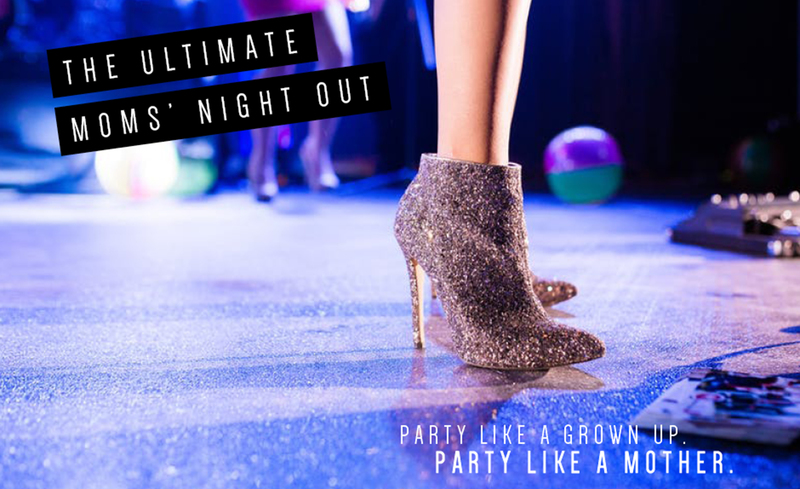 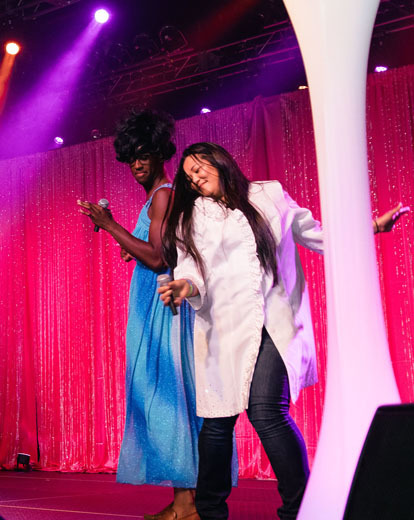 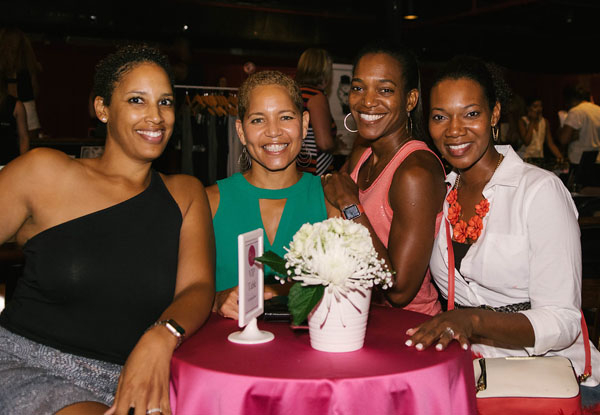 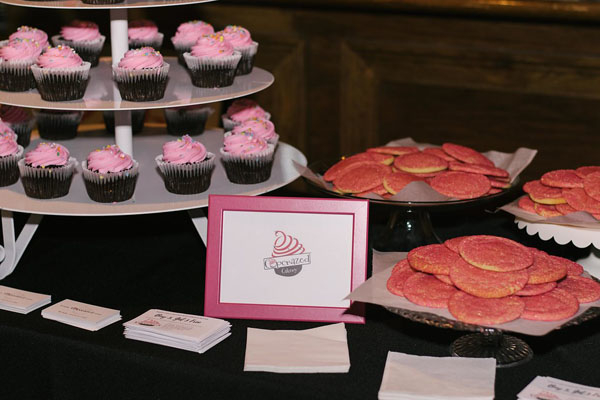 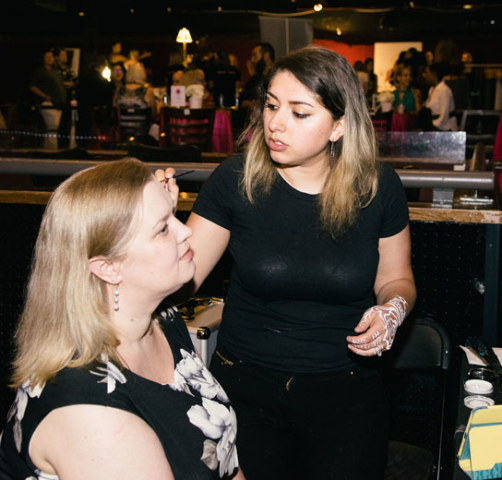 This ultimate girls’ night out event benefited the Isabella Santos Foundation and Time Out for Youth. 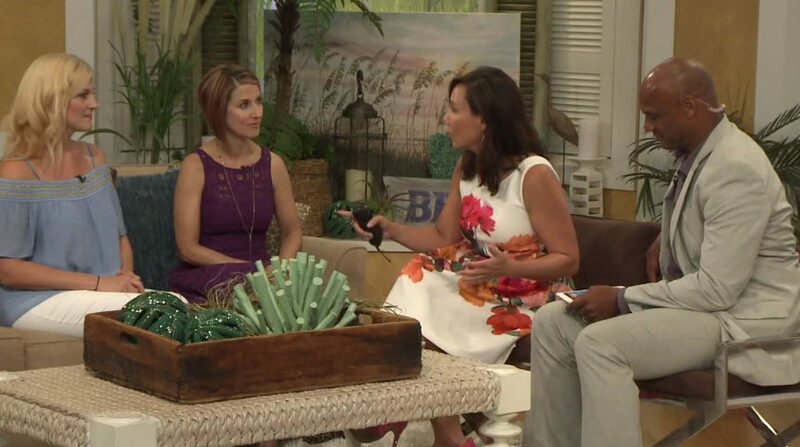 Check us out on Charlotte Today discussing what to expect at the event below. 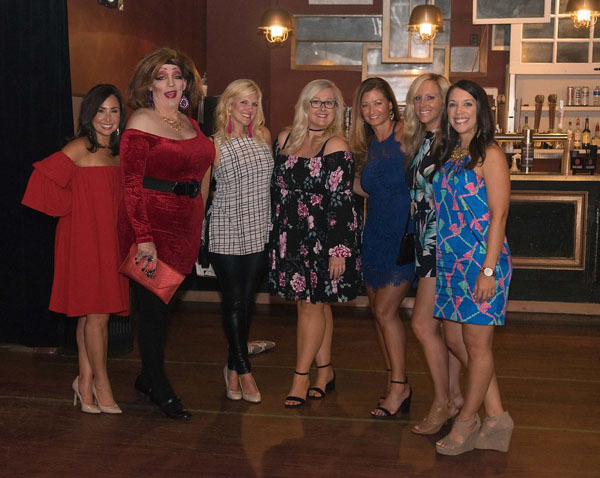 Click the picture to see video. 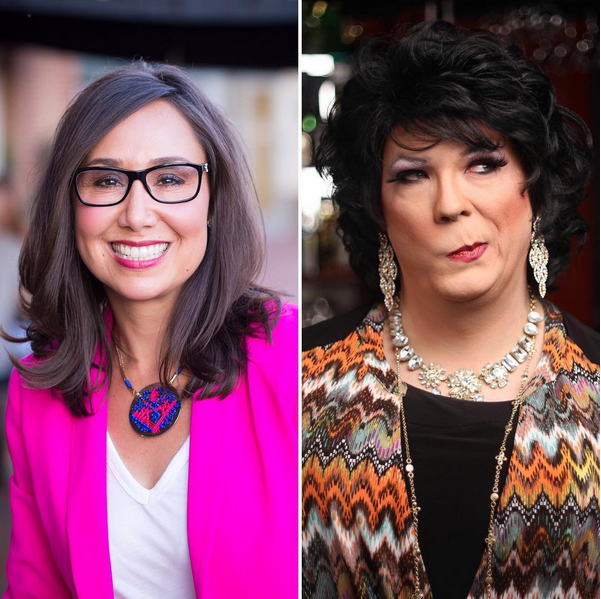 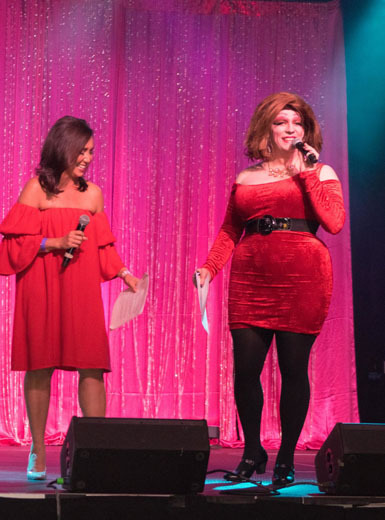 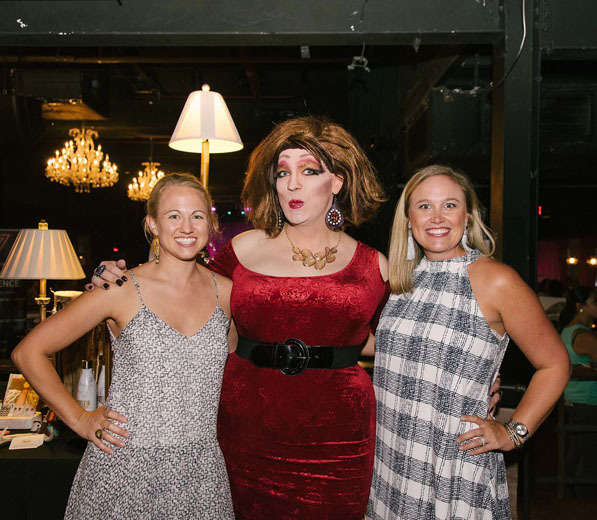 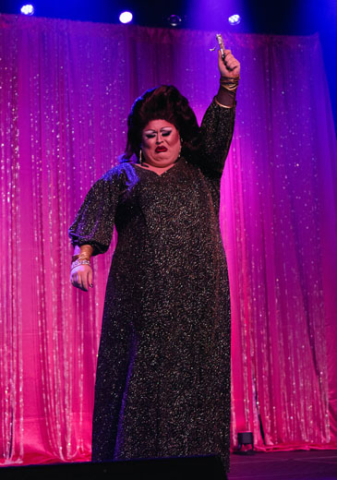 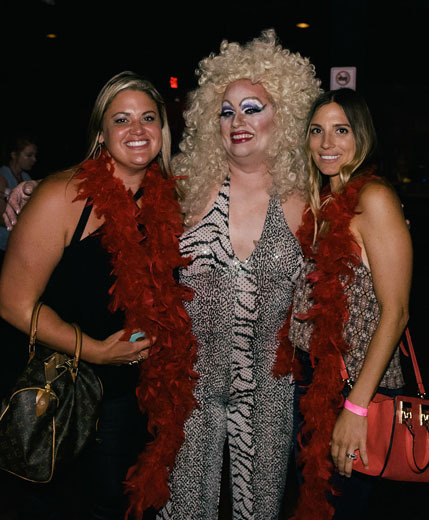 Colleen Odegaard from WCNC’s Charlotte Today and the best Drag Queen in Charlotte, Lana Cane. 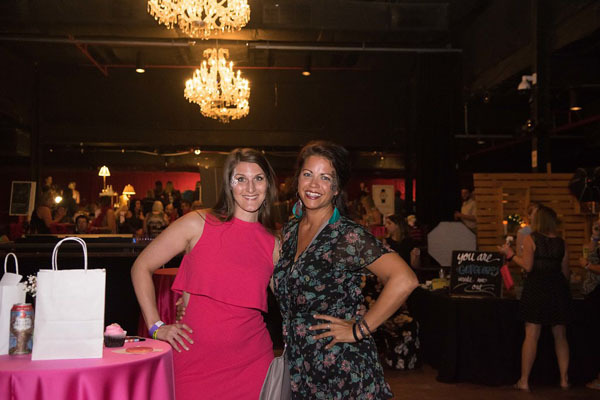 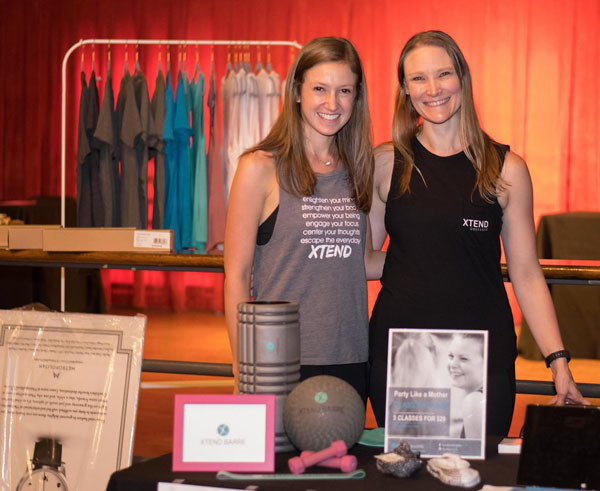 Kendra Scott, Vestique Blakeney, Cycle Bar, La Señorita Jolie, Vice Cream, West Elm, Xtend Barre Charlotte, Lipp Boutique, CLT Find, Face Your Style, and CupCrazed Cakery. 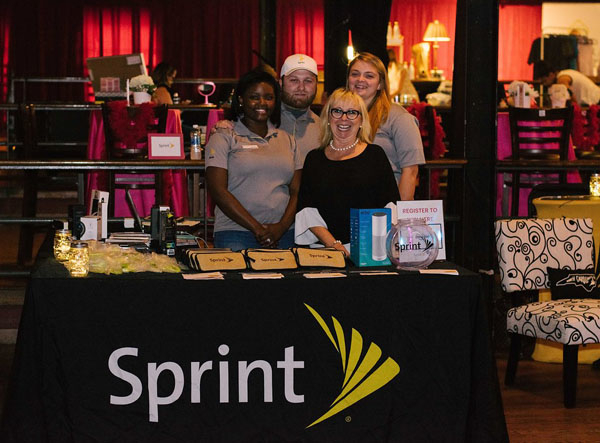 Huge thank you to all our sponsors who are making this event possible! 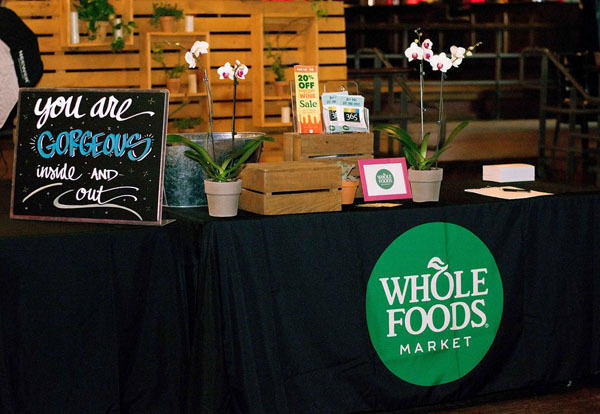 We hope you take a minute and visit their websites and learn more about these amazing companies. 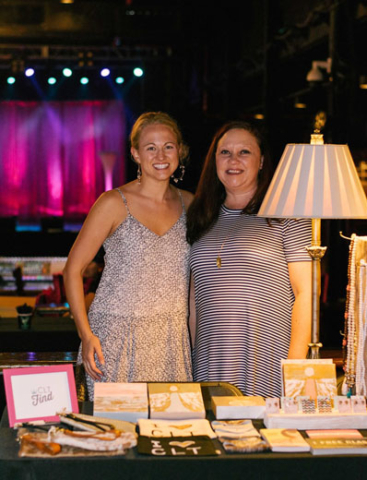 They have a lot of fun activities in store for you come August 18! 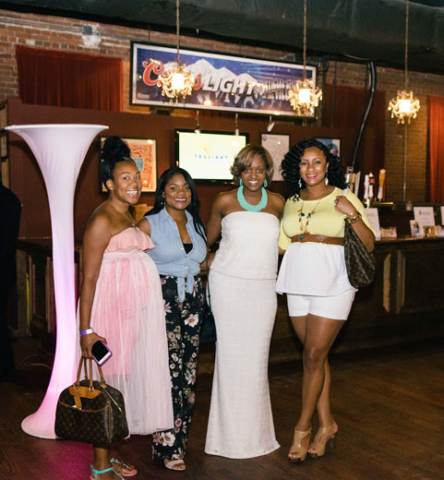 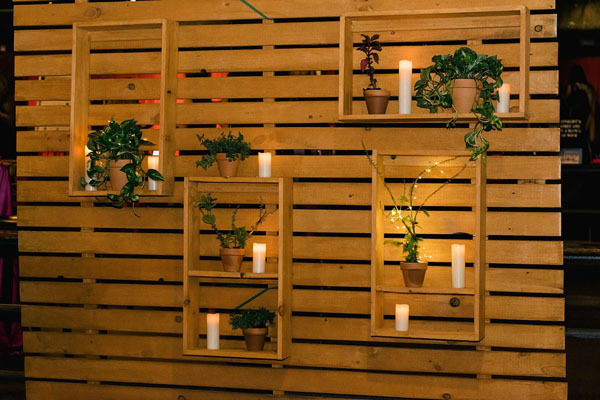 Whether you want to put on your own event, or would like to enjoy the benefits of becoming an event sponsor, we are here to make your face-to-face marketing goals a reality.